200 days and claimed 2 million lives. Stalingrad battle played a turning point for the Nazi Germany during World War II. 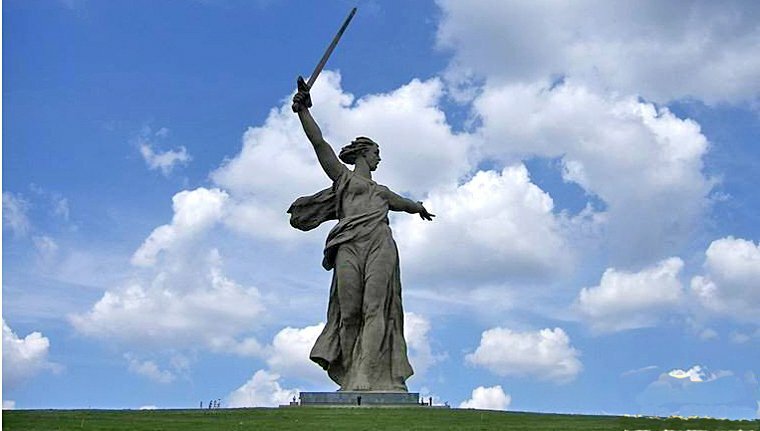 This industrial city - now called Volgograd - on the banks of the Volga River was where the most horrific and the bloodiest battle in history took place. The horrors of World War II left painful and moving memories throughout this land. Standing on the banks of the Volga, Stalingrad, as the city was known in Soviet times, was the dramatic scene of one of the fiercest and the most crucial Second World War battles. The Soviet Army heroically turned back the Nazis advance here to alter the course of the war. Visit the poignantly sobering Mamayev Kurgan (Mamayev Mound) War memorial, followed by an informative museum visit. In 2013, in honor of 70th anniversary celebrations, the city changed back to its old name.